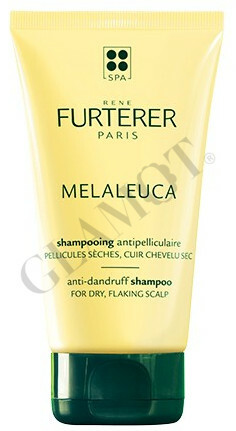 Gently removes dandruff and restores the protective film scalp. 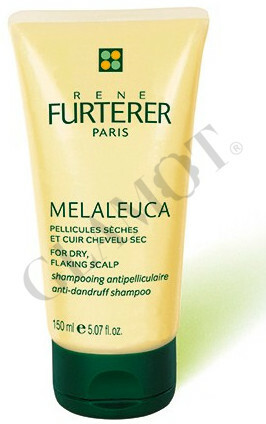 This product is suitable for hair with dry dandruff. Apply to wet hair and massage gently, then rinse thoroughly. Reapply as needed.